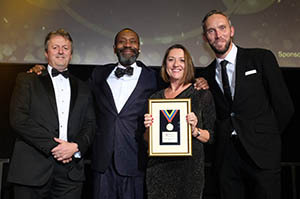 So, that was 2018 and what a year it’s been. 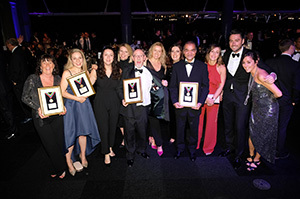 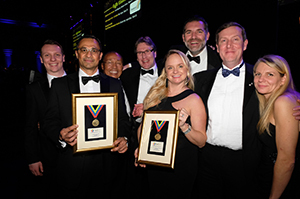 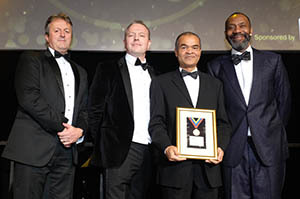 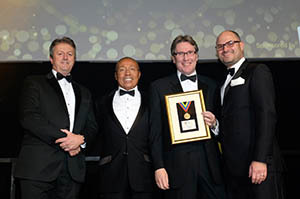 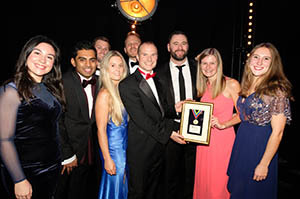 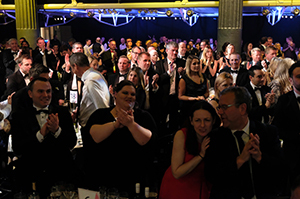 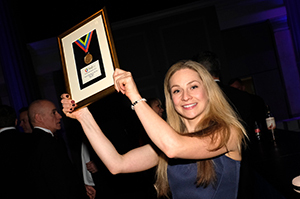 And to celebrate, FWD gathered the industry’s great and good together for a night of recognition at Old Billingsgate in London. 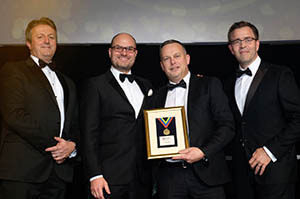 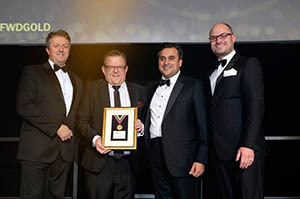 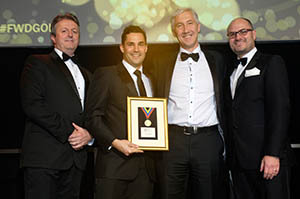 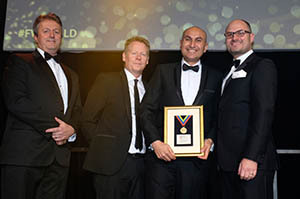 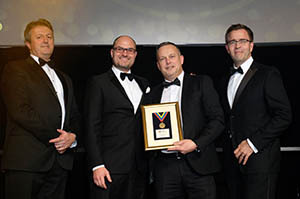 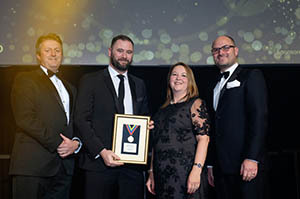 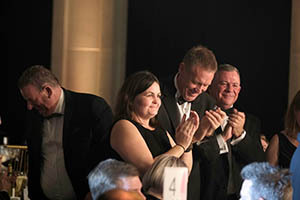 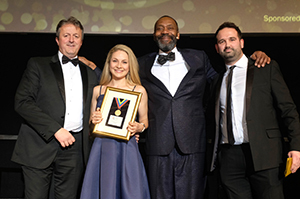 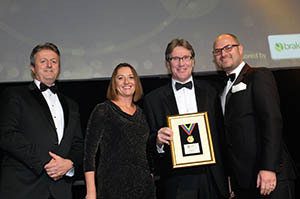 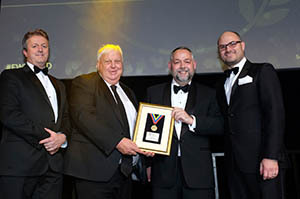 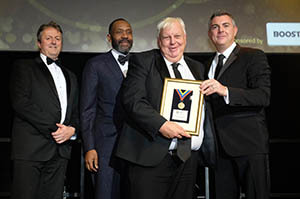 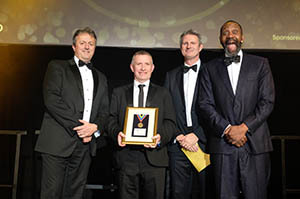 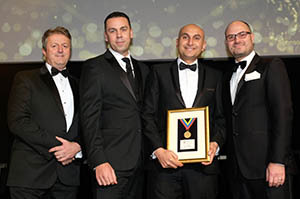 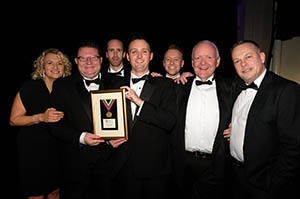 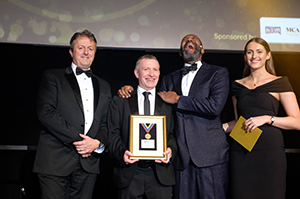 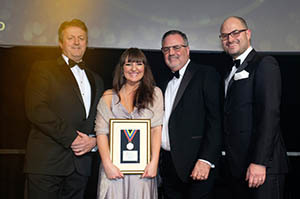 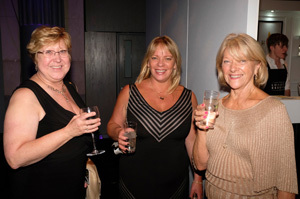 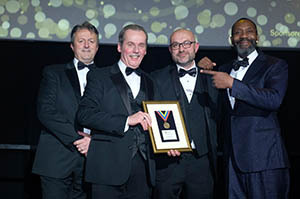 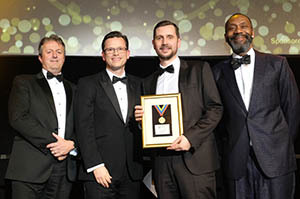 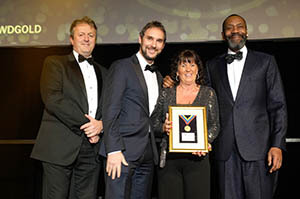 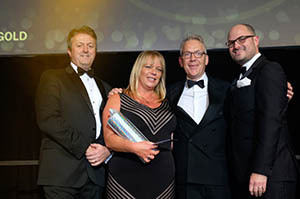 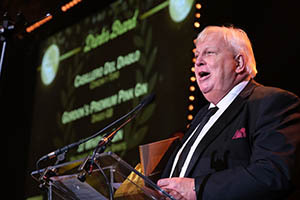 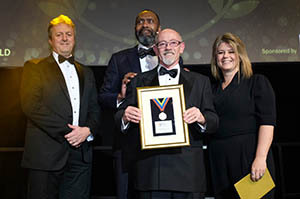 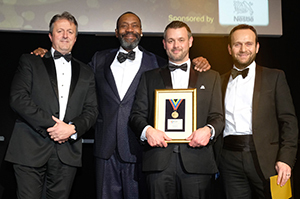 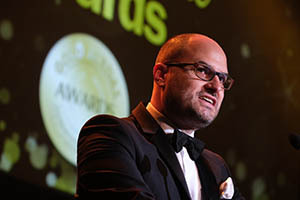 While the wholesaler and supplier awards – and special recognition for retiring Bestway Managing Director, Martin Race – might have stolen the show, there was plenty more fun and games beside. 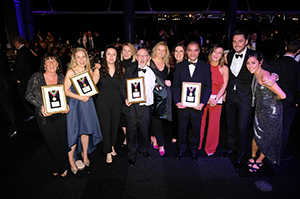 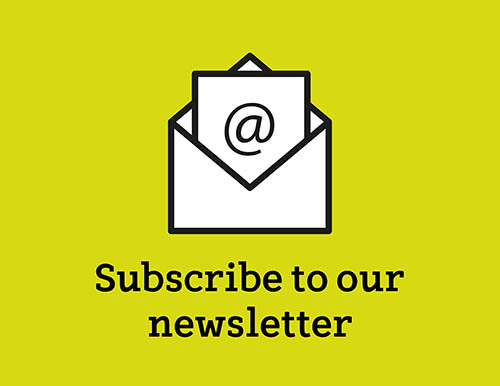 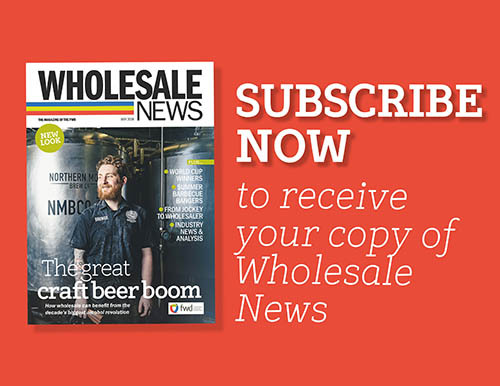 Get a flavour of the night’s events by checking out some of the evening’s best snaps – and don’t forget to check out December’s edition of Wholesale News for more on the event. 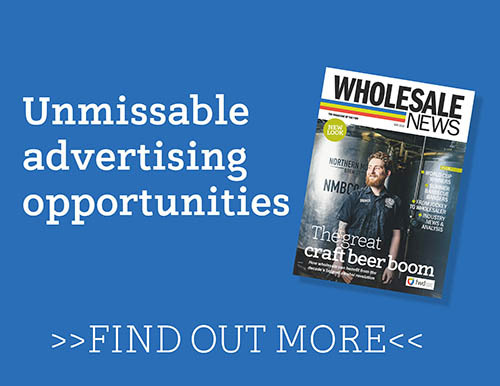 Originally published 3:16pm November 30, 2018 , updated 3:33pm November 30, 2018 .